When you're part of a body that loves and serves and gives, a beautiful bond forms. You see people serving in the background, and you praise God for them. You see the joy of service in others, and you want to follow suit. You see a need, and you long to meet it. 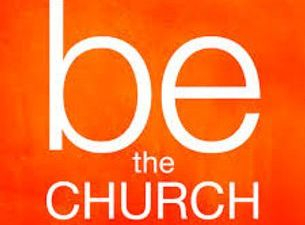 We ARE the church. Each of us have talents and giftings to serve in one capacity or another. Get involved. Not only does it bless others, your walk with Christ will also be enriched. 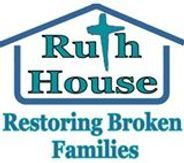 The Ruth House offers many opportunities for service.